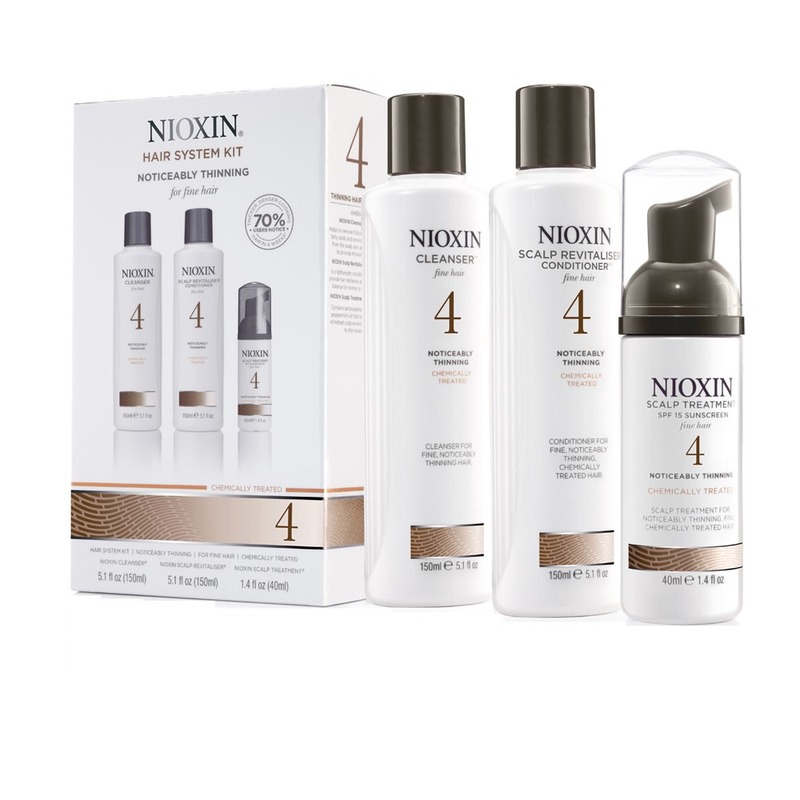 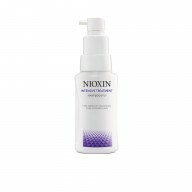 Transform chemically treated hair which is noticeably thinning and has a fine texture with Nioxin Trial Kit System 4. Specially developed to create fuller, thicker looking hair, this haircare trio utilises BioAMP technology for increased volume, and a unique Scalp Access Delivery System for effective cleansing and nourishment. 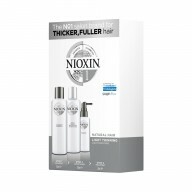 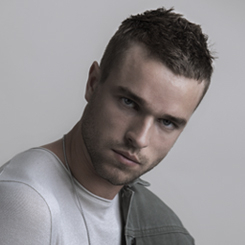 Use regularly to boost the thickness and health of fine, limp hair.